You’ve checked with your doctor. You’ve noted the airline guidelines. Now it’s time to finalize your pregnancy travel checklist. What’s the most important thing you should bring? 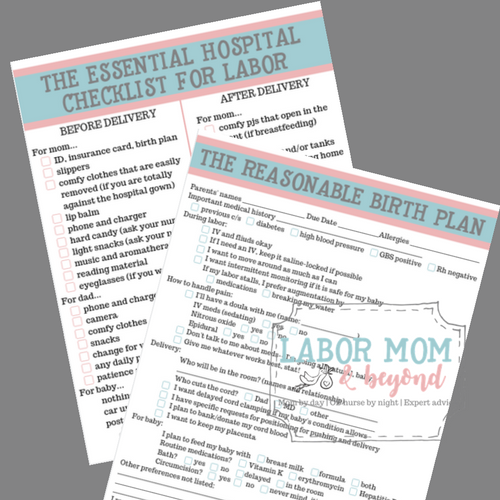 I’m a labor nurse, and this is my top advice. Most online articles about traveling in pregnancy will focus on the basics: note from your doctor, check. Insurance card, check. Comfortable shoes, check. Antacids, check. They also focus on major trips. The glamorous babymoon. (It even sounds like a dream, doesn’t it?) Being comfortable while flying. Food safety overseas. Safety in general. I’m not endorsing all of the advice of WebMD here, but I found it interesting that the first tip in the paragraph is to stay within 300 miles of home during your third trimester. But you know what? 300 miles is still a long way from home if something unexpected happens. CLICK THE PIC TO PIN! I work in a busy downtown hospital located right next to a major highway. My L&D unit sees a lot of patients who are just “traveling through” and need care for symptoms big and small. Many of these women haven’t traveled on a plane to get here. They aren’t from another country, usually. Very often, they are within that 300 mile radius of home. You’ve probably done it, too! It doesn’t seem like a big deal, does it, to take a 3-4 hour trip to see some family or do a little weekend getaway while you can. 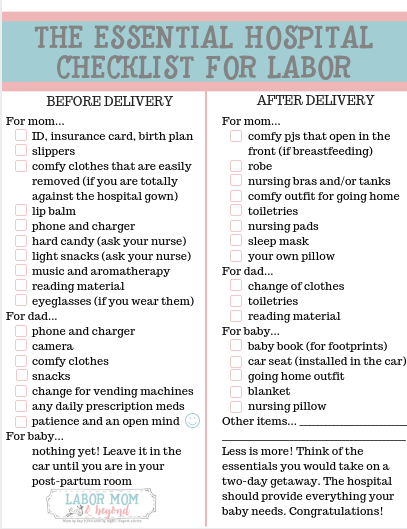 You probably didn’t put too much thought into a pregnancy travel checklist, did you? 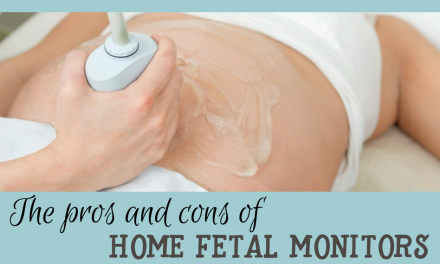 You know, I could give you a mega list of tips for a smooth pregnancy travel experience… but that’s a post for another day. 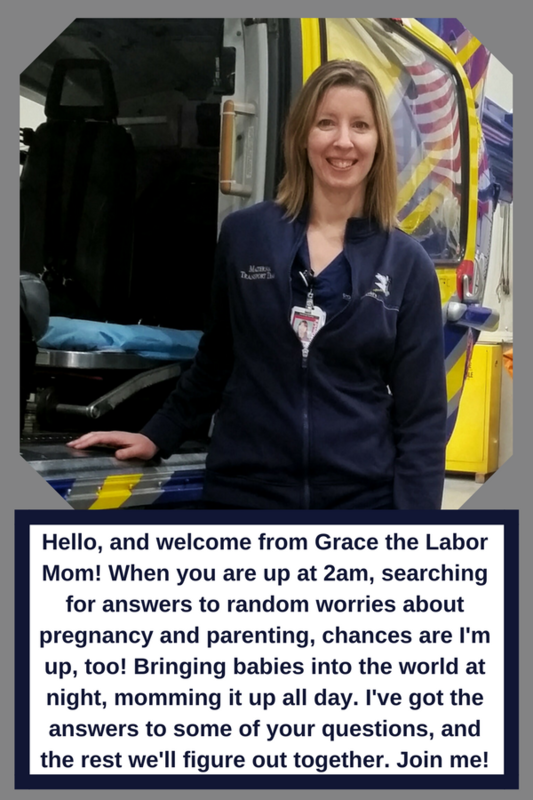 For today, as your out-of-town maternity triage nurse, I want to give you my most important tip. 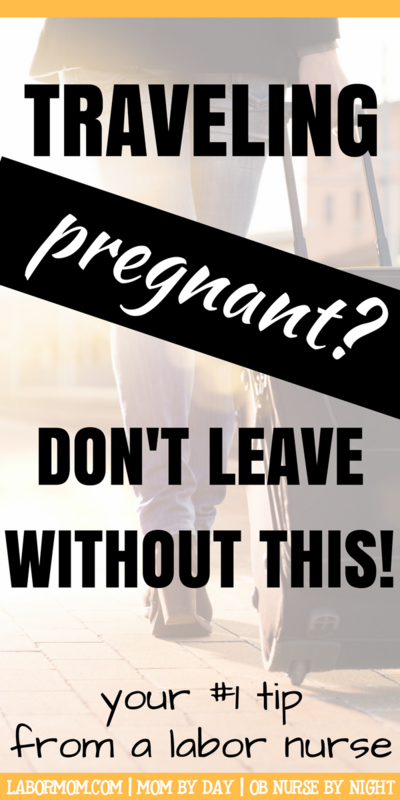 Was that on your pregnancy travel checklist? It should be. Having your prenatal record with you can make a world of difference when you are away from your home hospital and primary OB. Now, sure, we can still treat you with excellent care if we don’t have your records. Heck, I work nights and weekends, so it’s very common that I don’t have access to the prenatal records of patients of the doctors I work with! 1. It will expedite your admission process. A part of my job that sometimes frustrates me is that no matter what you come in for (stubbed toe, even!) I can’t just ask you about your toe. Of course, we have to assess your baby, too, but I also have to ask you 1,001 questions about your health history, demographics, labor preferences, and more… even if I know I’ll never see you again. My bureaucratic frustrations are beside the point. Having your prenatal record handy means that I can whiz through a majority of that info without you having to answer all of the questions. Now, you may think that you know your prenatal record and your medical history like the back of your hand. Probably you do! I love you for that, and it makes my job easier. In the stress of the moment, though, it may be that you forget a piece of the puzzle. Or, part of your medical history might not come to mind because it doesn’t seem important to you– but it may be very important to your healthcare providers. Your prenatal record gives us the overview of your health and the status of your pregnancy at a glance. Even if you know every line of your prenatal record by heart and can tell me the results of every test your doctor has performed, that might not be enough. I can take your word for things like your allergies and prior surgeries and whether or not you got the flu shot, but there are some things that I can’t take your word for… even if I believe that you are accurate in your information. Lab results, in particular. You may know them, but we have to see the results in writing. Not having access to your prenatal record may result in extra testing. For tests that take longer– GBS (group beta strep) is an important one– you might receive antibiotic treatment that would have been unnecessary with a documented negative result. Again, we can give you safe and competant care no matter what. Having a record of your pregnancy, though, gives us a more complete picture of your health and pregnancy, allowing for faster and more optimal care. OB-GYN, midwife, doesn’t matter. Whoever is taking care of you can provide you with a copy of your records. The process for getting a copy varies from office to office, so check first. Some may be able to fax it to you; possibly email if they can encrypt the sensitive personal information. Some offices may require that you pick it up in person. Know before you go! The more current the record, the more helpful it is. Put it on your calendar to get it at the prenatal appointment just prior to your trip. Definitely get a copy after 35 weeks, when they test for GBS. 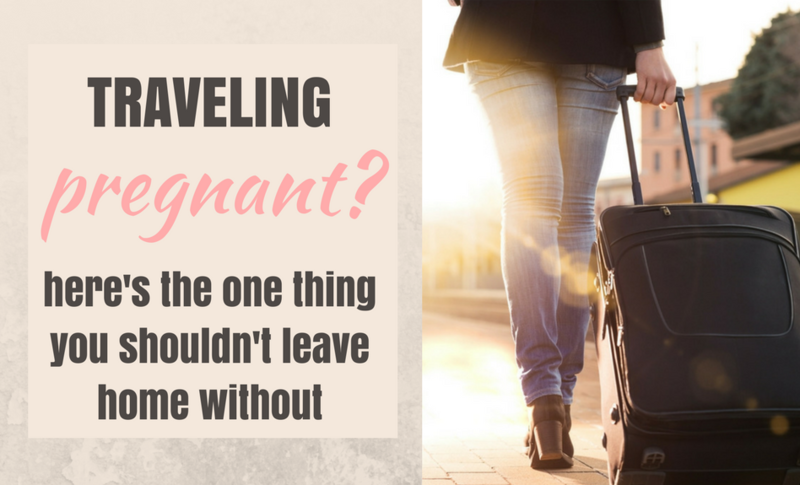 Okay, this post is getting wordy, so I’ll just leave you with a quick tip list for pregnancy travel. compression socks– (ugh, right?) 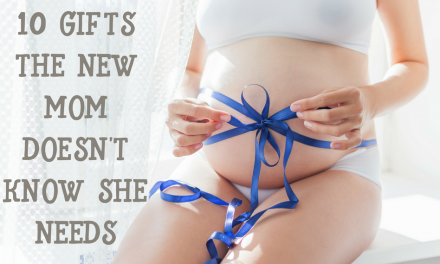 The super-strength ones you have to get fitted for are the best for pregnancy, but if you can’t bear those, just choose some that give some support and increase circulation. I use these for work and love them– cute and helpful! lots of water– Seriously, stay hydrated. Easier on road trips, but important for all. This water bottle collapses to store in your luggage, eek! anti-nausea medication– Ask your doctor what’s safe if you don’t already have a prescription for something. Nausea can flare its ugly head at any point during pregnancy, even after you thought you had passed that point. At least bring some Preggie Pops. antacids and simethicone– (Gas-X) Especially for flying. Those air bubbles, man. comfortable clothes– As cute as you look pregnant (really! ), now isn’t the time to dress like a runway model. It’s time to rock the leggings, tunics, and sneakers. So! Whether you are traveling 100 miles or across the continent, if I see you in my L&D unit, you’re going to have your prenatal record with you, right?